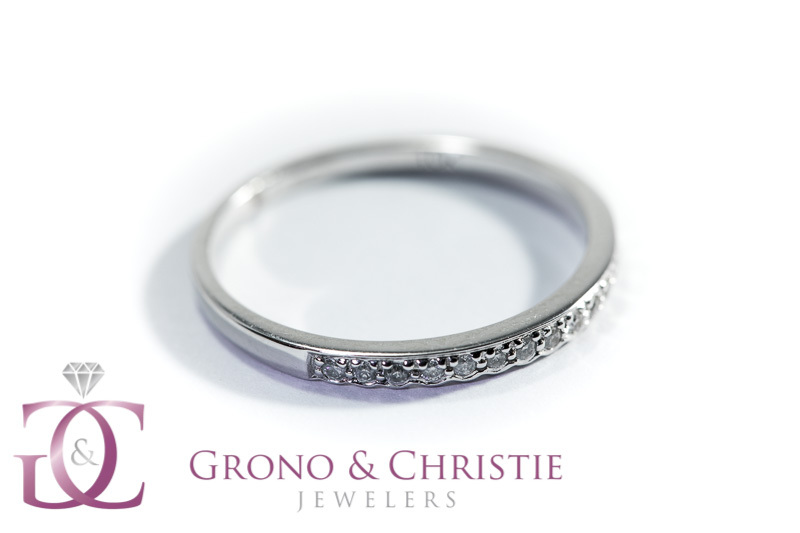 Grono & Christie Jewelers serves Braintree and the surrounding East Milton, Milton and Quincy areas. 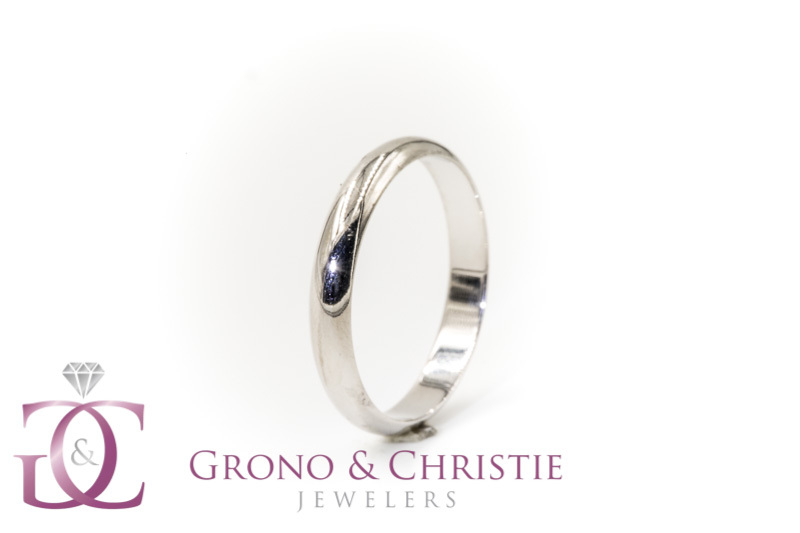 We take pride in helping members of the community find pieces that remind them of the love and joy they share. We work hard to provide the best quality and customer service. 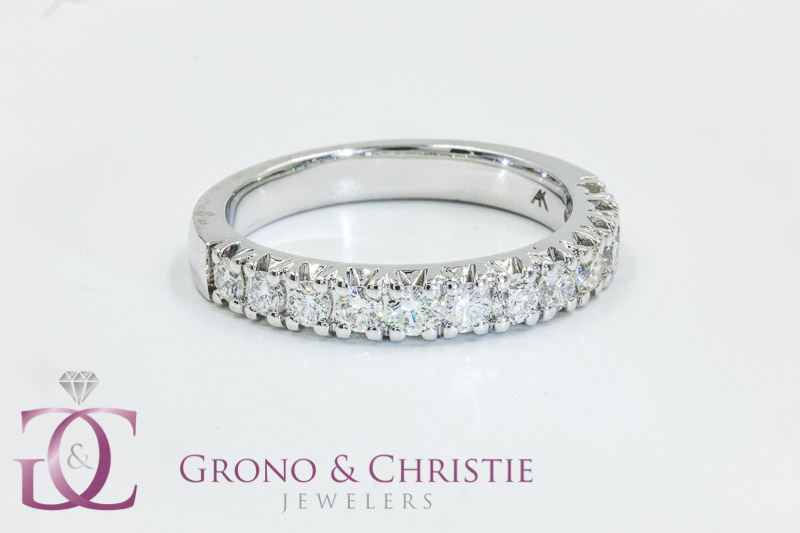 As you look to choose the right wedding bands, our team at Grono & Christie Jewelers is here to help you find a band that symbolizes your love story. 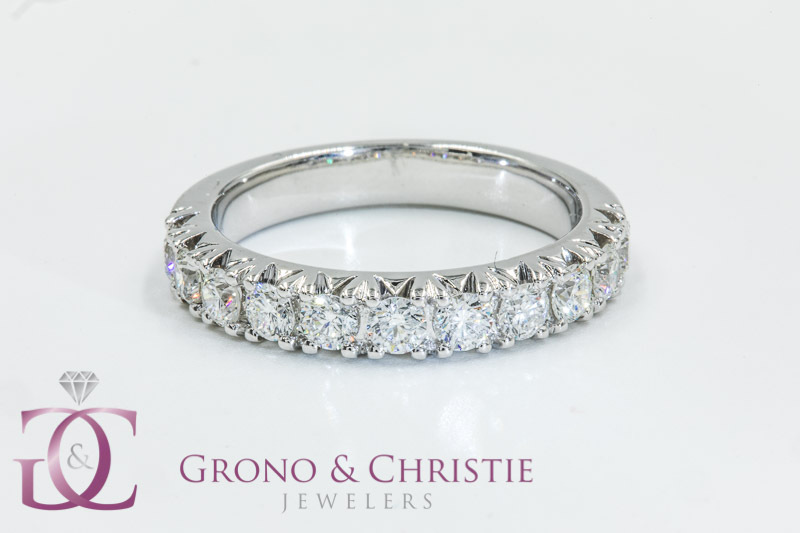 At Grono & Christie Jewelers, we are committed to providing the highest level of quality and service to our customers. 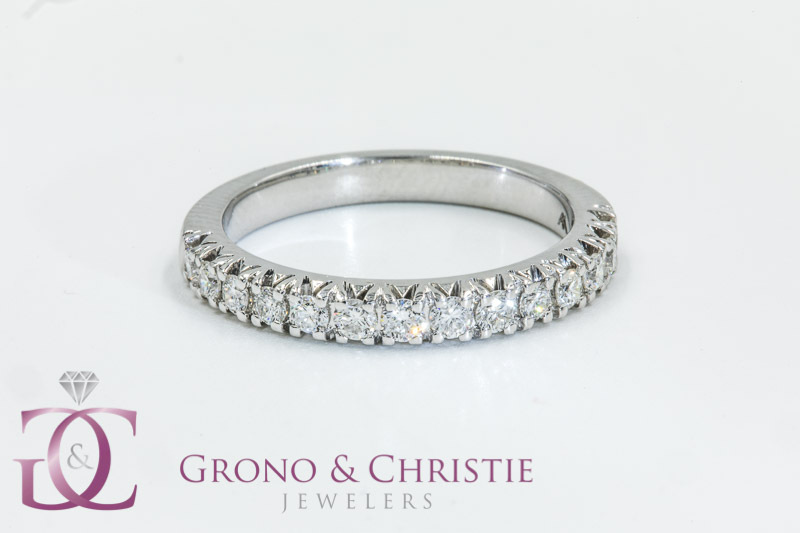 For the best selection of wedding bands in the Braintree area, stop by our East Milton showroom. 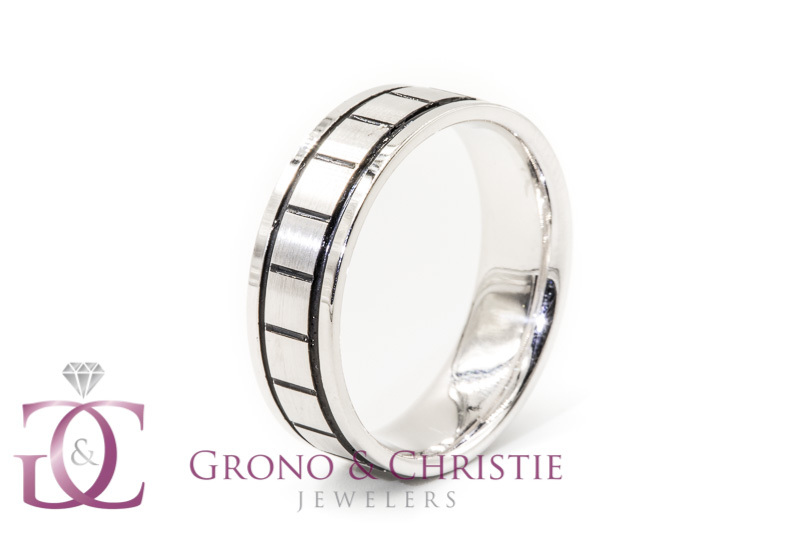 Our team can’t wait to celebrate your commitment of love and help you find the perfect wedding rings.